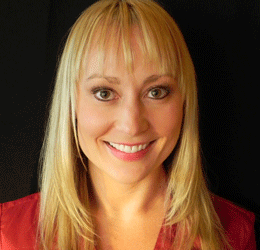 Katie Schenning, MD, MPH, is a board-certified anesthesiologist and attending physician in Portland, Oregon. Originally from Wisconsin, Dr. Schenning received her BS in Biology from the University of Wisconsin-Madison. She continued her studies in Madison, earning her public health and medical degrees from the University of Wisconsin School of Medicine and Public Health. She completed her anesthesiology residency and research fellowship at Oregon Health & Science University in Portland, Oregon. Dr. Schenning is actively involved in patient care, research, and teaching residents and medical students. Clinically, she enjoys taking care of patients, both in the operating room and in the labor & delivery unit. Her research interests include the neurological effects of anesthesia and surgery on both kids and adults. When she is not busy practicing medicine, she and her husband can be found chasing their toddler around the Pacific Northwest.